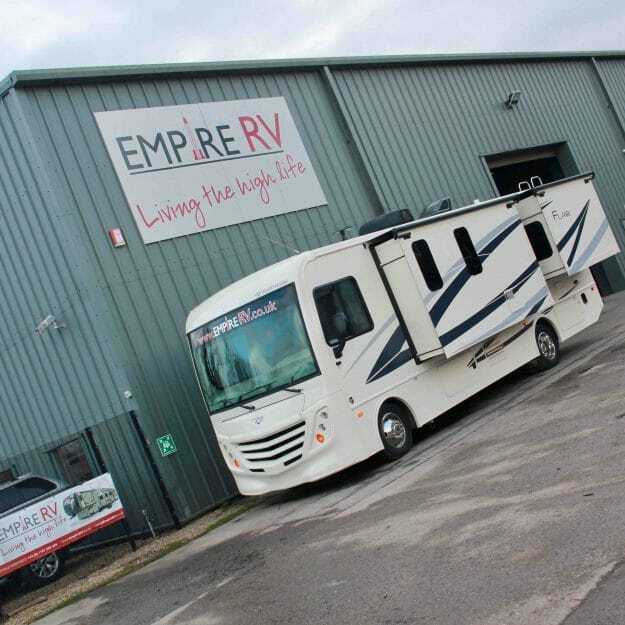 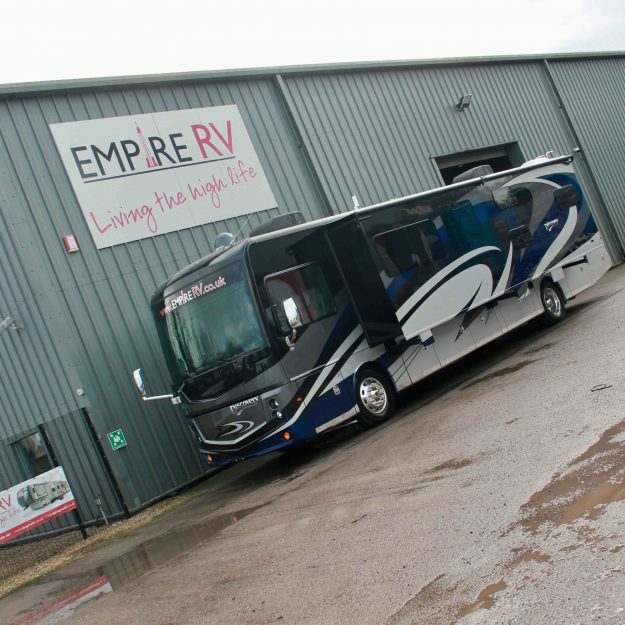 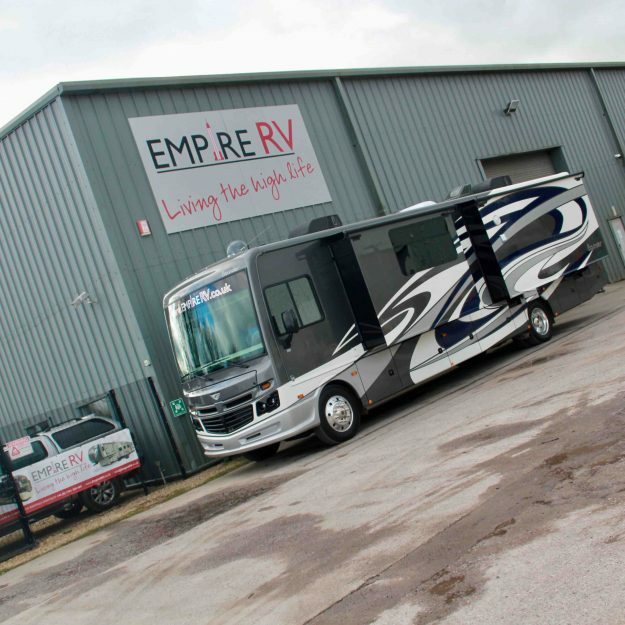 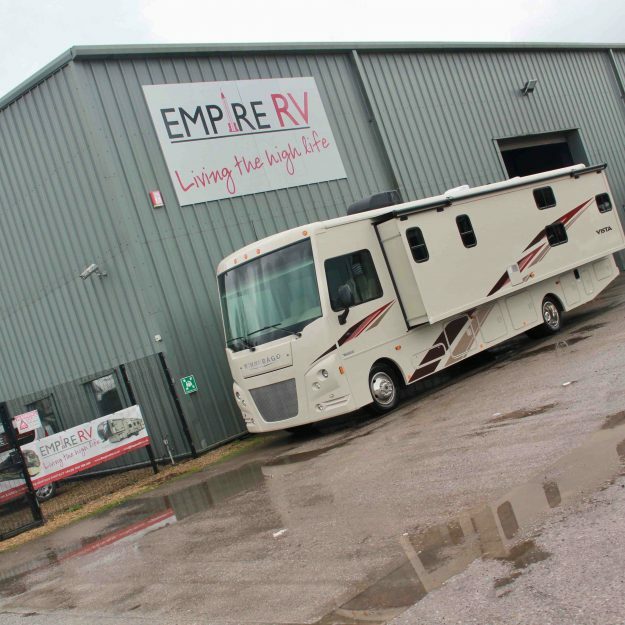 As the UK’s leading American Motorhome sales specialist and Fleetwood RV’s exclusive dealer, we have Europe’s largest fleet of American Motorhomes & RVs for sale at our Somerset headquarters. 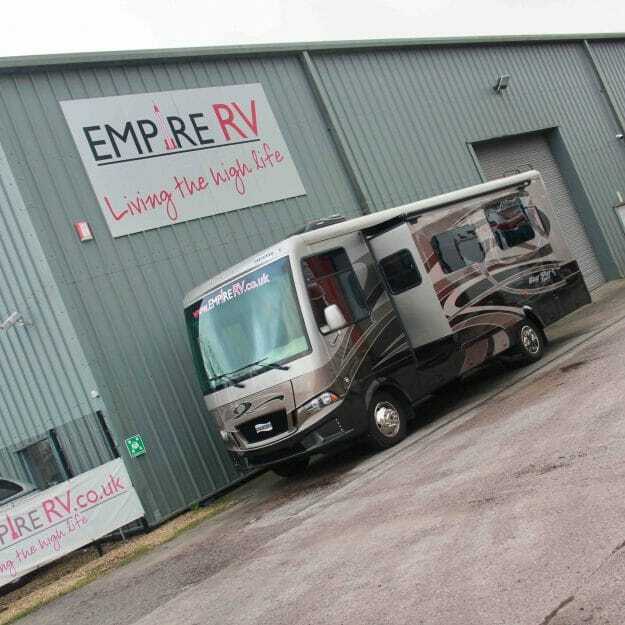 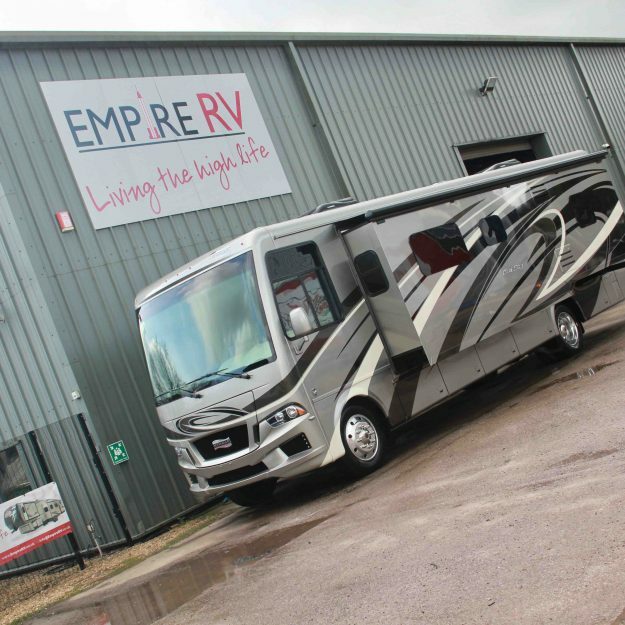 So if you’re looking for a Winnebago for sale or a beautiful new Fleetwood RV, our expert team will help you find an RV that will suit your specific requirements and budget, so browse the new motorhomes below or search our full fleet of new and used luxury American Motorhomes for sale. 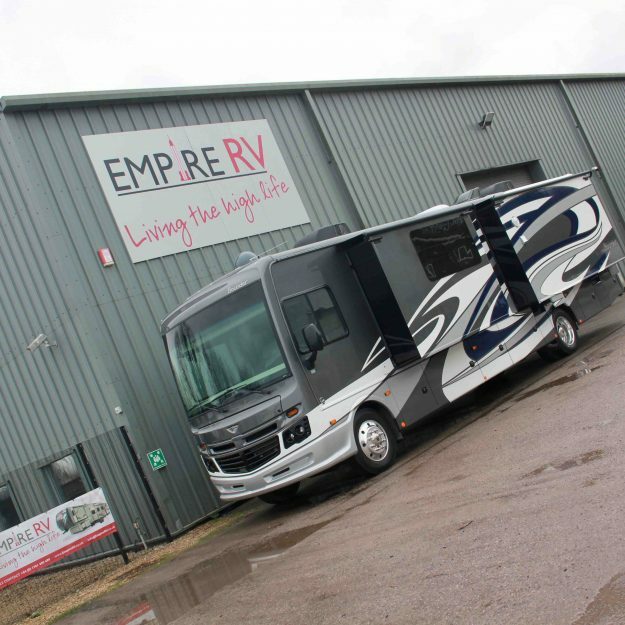 Here you’ll find a list of all our brand new American Motorhomes and RVs for sale, with filters to narrow down your search or select ‘Reset all filters’ to begin a new search as required.